As seen on TODAY, Good Morning America, The View & More! Why did we create the Goddess Gathering? Moms are beautiful, that’s why. In a culture that praises having a thin body above all else, we’ve got to do something to stop the madness. At CT Working Moms, we believe in being REAL. We are real women, real working mommas and we’ve got REAL bodies. It’s so easy to feel bad about ourselves when we see articles about celebs who within a few weeks of giving birth look like they never even gave birth in the first place – flat tummy’s, no stretch marks – I mean REALLY? That is just not reality. In order to fight back against these unattainable body image ideals, let’s be open with each other about what our postpartum bellies/bodies look like. These are the photos that started it all! 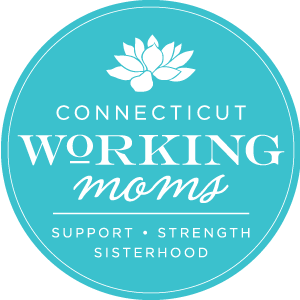 Take a few minutes to browse through the original CTWorkingMoms.com goddess gathering! All photos were taken by the wonderful Jean at iViewPhotography. This photo-shoot was done in May of 2012.